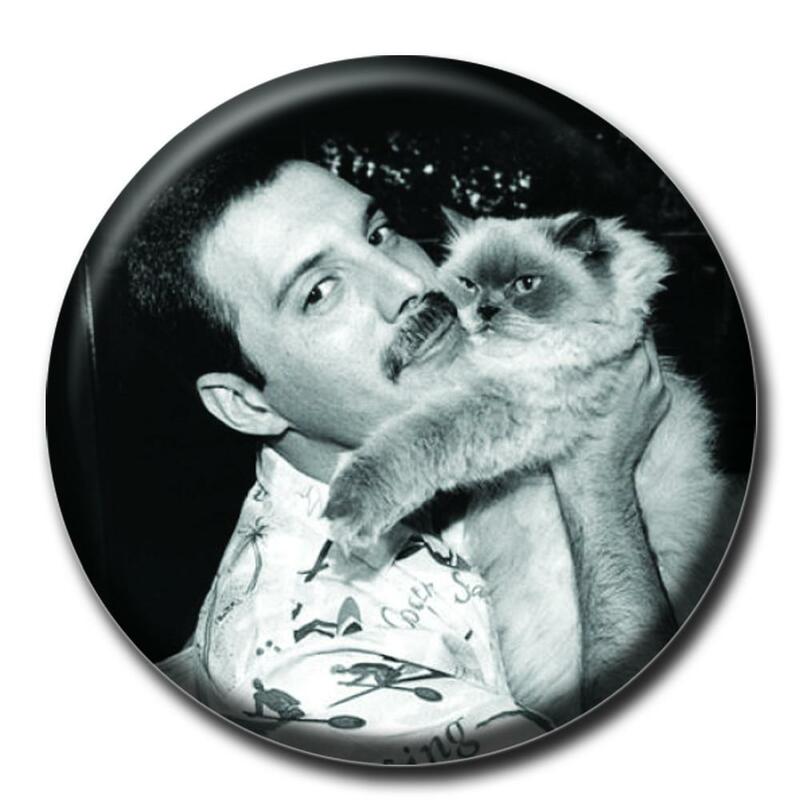 Freddie Mercury – the frontman of legendary rock band Queen, Freddie was one of the most talented and innovative singers. 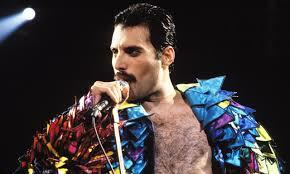 His flamboyant stage performance and four-octave vocal range keep amusing us today. Born in 1946, in Zanzibar, Tanzania, Freddie spent most of his childhood in India and began taking piano lessons at the age of seven. At the age of 17, Freddie and his family fled from Zanzibar for safety reasons due to the 1964 Zanzibar Revolution to England.